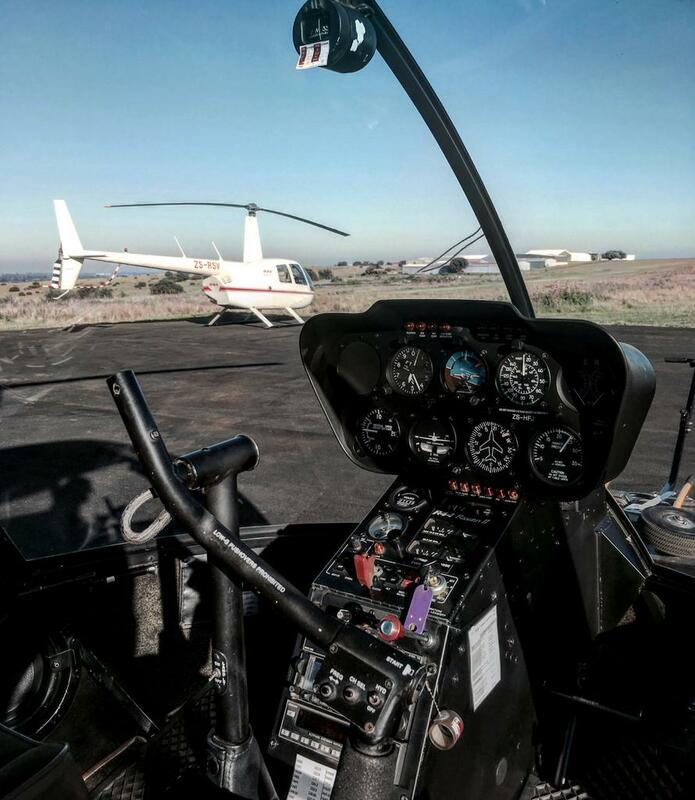 If you’ve always dreamed of flying a helicopter, we can make that dream a reality. One of the ultimate bucket list items, this package is the perfect birthday gift for adrenaline junkies. 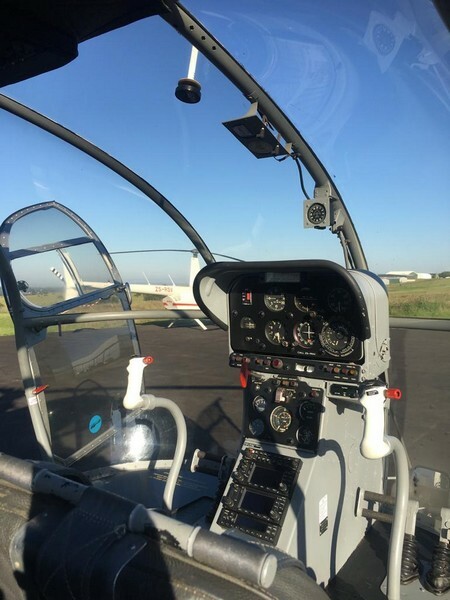 The helicopter flying experience takes place at Krugersdorp Airfield and is facilitated by highly qualified, experienced, professional instructors. 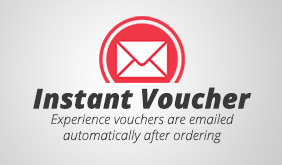 It is a one-on-one experience, which is tailored to the inpidual student. Want to see if it’s for you before you sign up for proper helicopter pilot training? 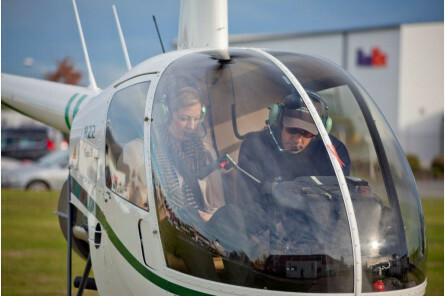 This introductory flight will help you decide whether you’re ready for the aviation life. After a theoretical introduction to piloting a helicopter, you will spend about twenty minutes in the air. During the flight, you will have the opportunity to fly the helicopter yourself. You will get a taste of manoeuvring the helicopter and learn how to hover. Be sure to invite a few friends or family members along to witness this awesome experience, and take a few videos and photos for your social media! Ready to take to the skies? 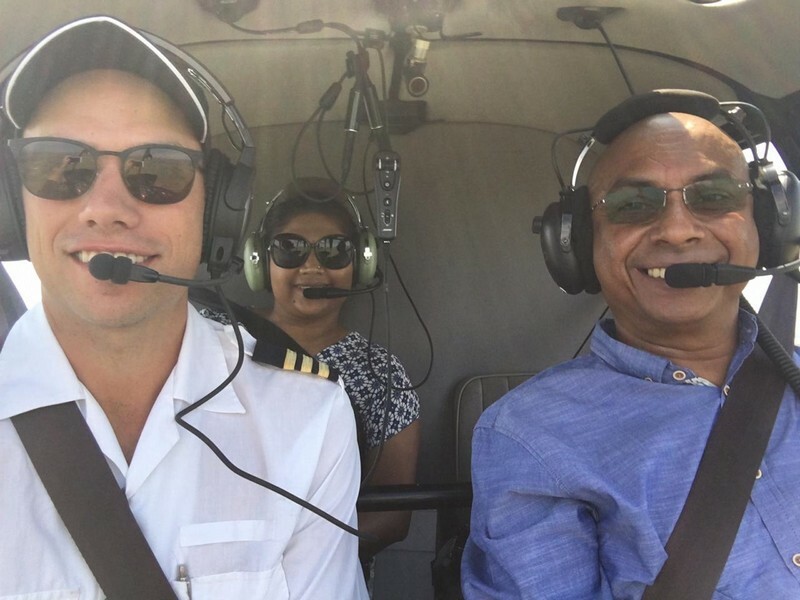 Book your Learn to Fly a Helicopter experience now!